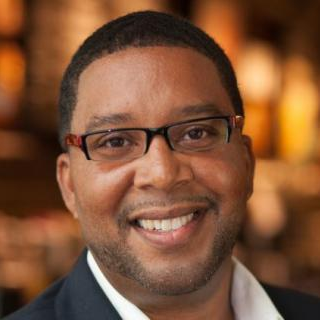 Dr. Tony Byers will be taking the stage to share how a properly managed diversity and inclusion program can increase engagement, creativity and business performance. His thought provoking keynote address will challenge old mindsets and explain how, through best practices, organizations can turn diversity and inclusion into a powerful business advantage that stimulates innovation and drives marketplace growth. Personal security is a concern for everyone, from high net worth executives to rank and file employees. The risks are great for affluent executives, as professional fraudsters refine techniques. Individuals may be concerned with securing their online identity and keeping their home and family safe, but don’t always know the best practices and resources that are available. This session focuses on online and personal security and provides education and practical advice on security threats and appropriate risk mitigation strategy. This thought-provoking discussion about personal security will help you and your executives to combat this growing threat. 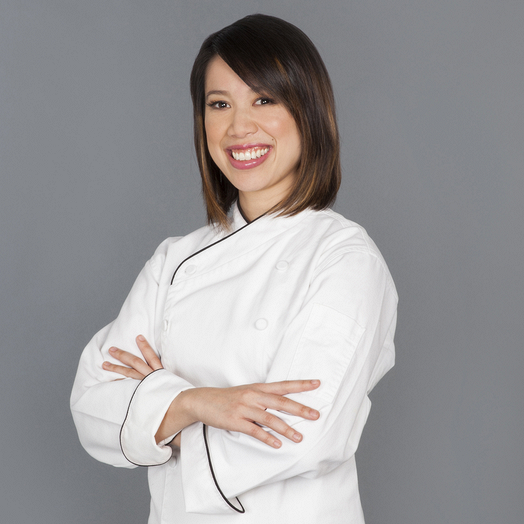 Christine Ha is the winner of “MasterChef” season 3 on FOX with Gordon Ramsay. She is also a New York Times best-selling author and holds both a Master of Fine Arts from the nationally acclaimed Creative Writing Program at University of Houston and a Bachelor of Business Administration from The University of Texas at Austin. In her talk, Christine will tell the story of how she began cooking and how vision loss and the diagnosis of a rare autoimmune condition challenged her to rethink her life’s purpose. Christine’s inspiring journey shows how resilience, like cooking, can be self-taught, and that adaptability and attitude are the impetuses for achievement. Tony Byers, Ph.D., is a game-changing leader in diversity and inclusion. He is a keen strategist who takes bold steps to drive organizational cultures toward more diverse, inclusive, and high-performing transformation. He has served as the chief strategist for some of the world’s most respected companies. His thought leadership and strategic guidance is demanded by senior executive teams and boards to effectively design diversity initiatives that foster individual performance, productivity, and business growth. An engaging presenter and rapport builder, Dr. Byers works with organizational leaders to move from transactional to transformational inclusion. Christine Ha is the first ever blind contestant and season 3 winner of the competitive amateur cooking television show, MasterChef U.S., on FOX with Gordon Ramsay, Graham Elliot, and Joe Bastianich. She defeated over 30,000 home cooks across America to secure the coveted MasterChef title, a $250,000 cash prize, and a cookbook deal. Gary Rossi has over 30 years of experience as a private sector and law enforcement security professional with deep expertise in investigations, cyber security, risk mitigation and strategic planning. 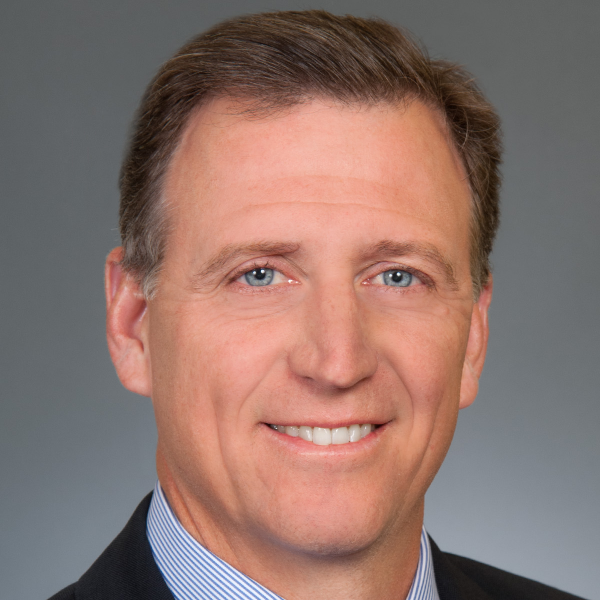 Gary joined Fidelity Investments in 2003 and served as Fidelity’s Head of Corporate Investigations for nearly a decade, which included leading all Customer Fraud/Identity Theft matters, Anti-Money Laundering cases and Cyber-related investigations. Gary and his team created a comprehensive and proactive anti-fraud program to protect Fidelity’s customers from sophisticated cyber criminals. Gary now works directly with many clients to assist in better understanding current security threats and with building appropriate mitigation strategies for them and their families.